The first place we come to is Sewerby Hall and Park where we see some deer. There are several gardens, a zoo and farm and the hall, a Georgian building. 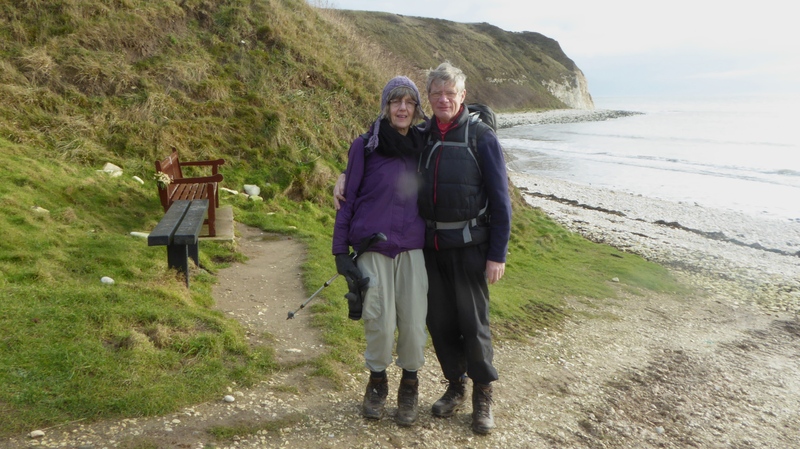 We continue along the cliff top promenade into Bridlington. It was a bit early for a coffee stop but after finding a Costa’s we all agreed we needed sustenance. Bridlington became popular in Victorian times with many elegant houses. 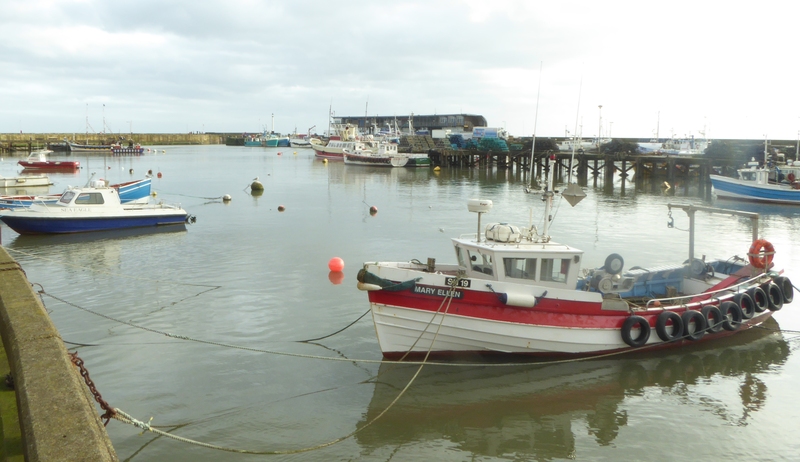 There is quite a big harbour, after a huge gale in the 1870’s a number of coal vessels took refuge in Bridlington harbour but unfortunately thirty ships were lost. As a result of this Samuel Plimsoll campaigned for a loading mark to be placed on ships to stop overloading. This became known as the Plimsoll line. All along the beach from Bridlington past Fraisthorpe Sands, the beach is littered with concrete tank defences and pill boxes that have fallen off the cliffs. There must have been concerns of this being a likely location for an invasion during the war. 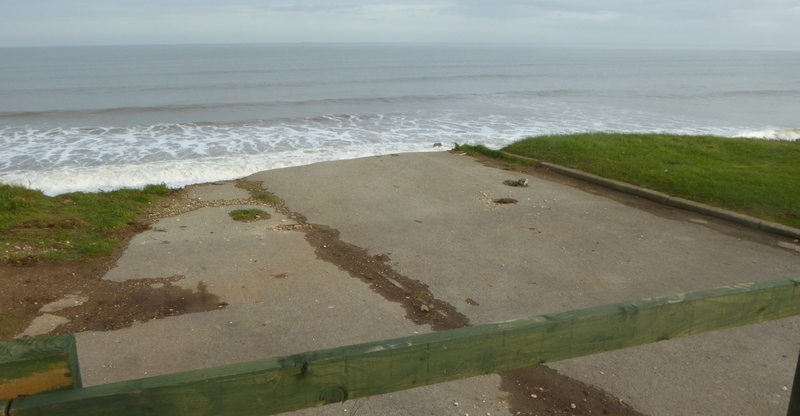 At Barmston it is real scary to see the cliff erosion where roads have been blocked off because the tarmac just disappears off the end of the cliff and you see concrete standings where caravans once stood just broken in half. I make my way to Skipsea by walking through a holiday park and into the village to await my lift. 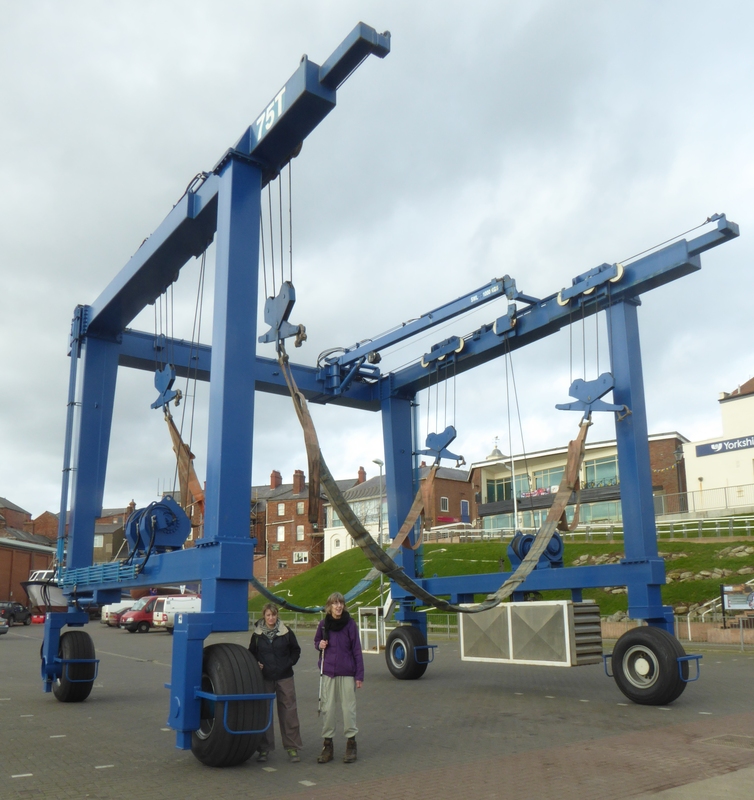 This entry was posted in East Yorkshire, England and tagged Bridlington, Coastal Walking, England, Plimsoll Line, Walking. Bookmark the permalink.